Did you know Buffalo State has a state-of-the-art 3D body scanner to accurately measure your body composition and assess your wellness? We can use this information at the NECC to help you reach your nutrition, health and wellness goals as you attend SUNY Buffalo State!  It is the mission of the Nutrition Education Counseling Center (NECC) to provide competent, comprehensive, and compassionate nutrition counseling and therapy to the community of SUNY Buffalo State. The NECC and its expert staff will work collaboratively with campus partners to focus on community wellness and student retention through nutrition initiatives and wellness programs.